I’ve been on the mend this week. I caught a nasty bug from the hubs. My throat has been on fire and so I’ve been living on throat lozenges. And while the kind I use are great, I’d love to try my hand at making some of my own. 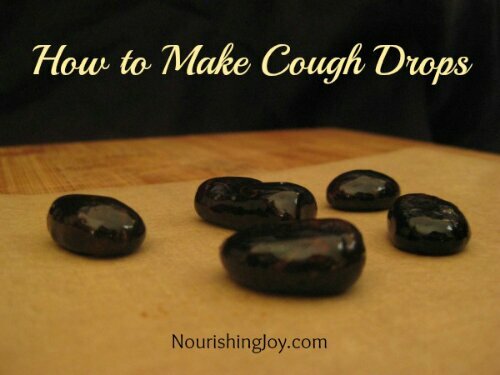 I found this great recipe & tutorial for making cough drops. If they turn out well, I might add these to my holiday gift list. What natural remedies do you use when you’re not feeling well?